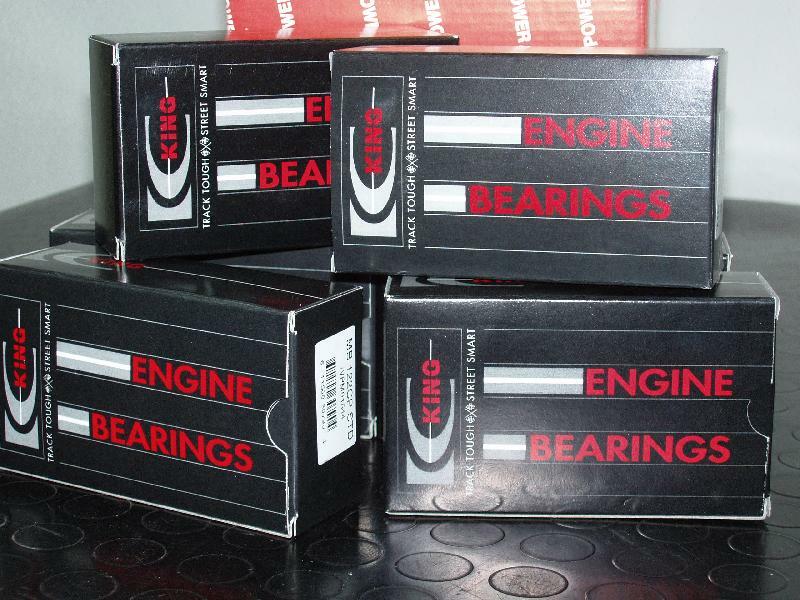 Our King Engine Bearings are acclaimed for their sturdy make & durability. Wide distribution network, exceptional connectivity, reliable transportation facilities are some of the attributes that help us in delivering the goods on time. To ensure quick delivery in the dedicated time span, we keep the products separated in our storage space. Owing to the systematic and well-maintained warehouse, we keep the huge consignments safe till delivery.